London jewelers usually feature iconic pieces that have a unique charm. Along with Paris & NYC jewelry, London jewelry creates the trends in the fashion world. If you want to know how to style fine jewelry the right way, you need to pay attention. To make things easier for you, we have selected 6 London jewelers tips that you need to follow regardless of the trend. Read further to find out more and learn to style fine jewelry like a fashion expert. Whether you like wearing dainty and subtle pieces or statement jewelry, you need to know the dos and don’ts of styling it. Regardless of your personal style or the pieces you choose to wear, there are a couple of rules to follow. Read on to see our 10 London jewelers tips for styling jewelry. A common mistake when wearing gemstone jewelry is combining gemstones that don’t work well together. As you may know, there are three types of gemstones: precious (diamond, ruby, sapphire & emerald), semi-precious & organic (pearls, amber, coral & jet). One of the most important London jewelers tips is to know how to combine these gemstones according to their type. Except for pearls, organic gemstones never work with precious stones and rarely with semi-precious ones. Pearls, on the other hand, work great with all the precious stones and some of the semi-precious ones (the translucent ones). When it comes to combining precious & semi-precious stones, you need to pay attention to their colors and make sure these colors don’t clash. Ideally, one of the colors will be muted. For example, light pink quartz will look amazing with a deep blue sapphire. Take a cue from the London jewelers. You have, probably seen designs that feature multiple metals, even silver and gold, which used to be a faux pas. 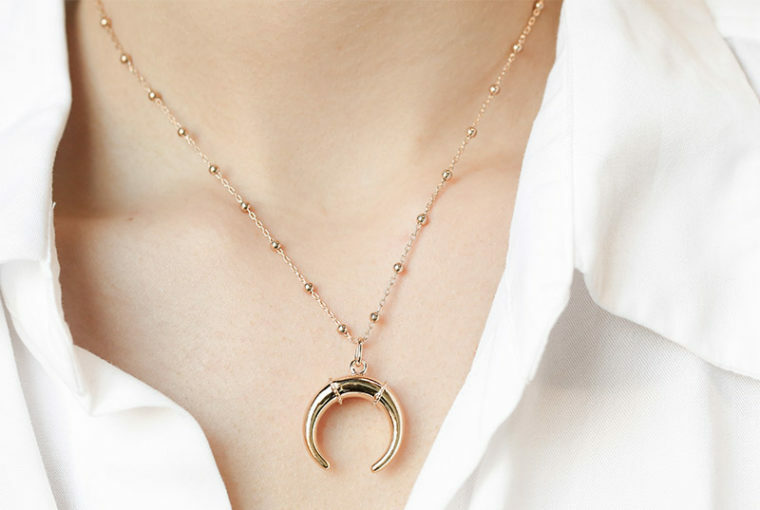 There are two ways you can go about mixing jewelry metals. One of them is to wear your NYC jewelry that features metals of similar colors. Platinum with silver or white gold, yellow gold with brass, rose gold with copper could be some examples. Another way, which you have probably seen in London jewelers designs, is to mix metals of different colors. This means you can wear silver and gold together, platinum and rose gold and so on. But there is a trick to mastering this look. 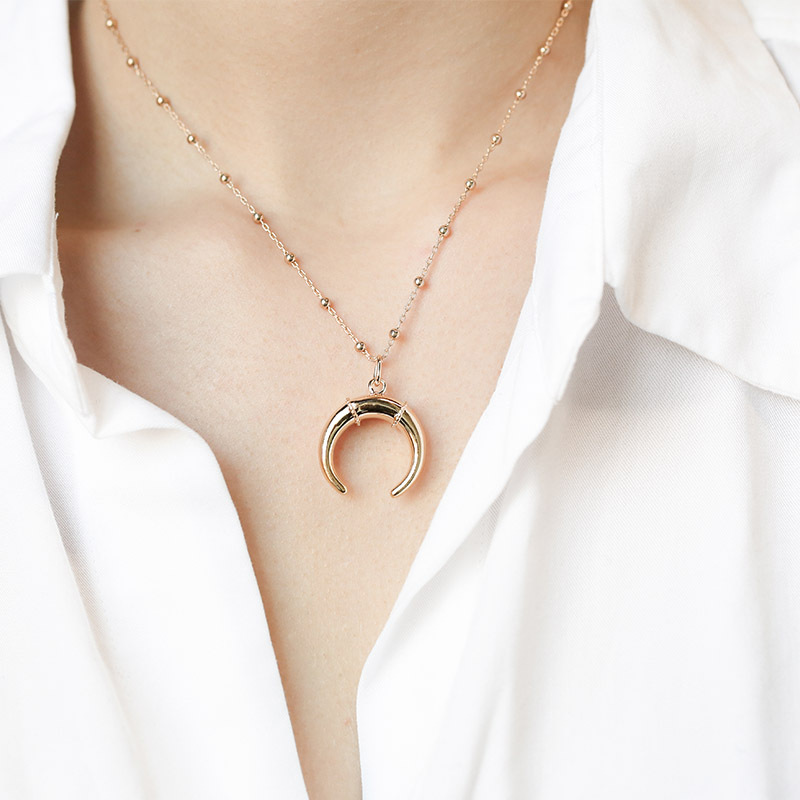 You need to have at least one NYC jewelry piece that features both (or all three) metals you are wearing. This is the piece that ties your look together and makes the difference between a fashion statement and a faux pas. It was Coco Chanel that said we needed to look in the mirror before we went out and took down one jewelry piece. We know you love jewelry and so do we, but wearing too much of it can turn out terribly wrong. According to the London jewelers best styling tips you should wear one statement piece and let your other jewelry become a canvass for it. A statement choker with stud earrings and a thin bangle, a chunky cuff bracelet with a dainty necklace and a delicate ring and so on. We bet you didn’t know this one. Our London jewelers tips list includes this advice because it is an important one. A chunky wooden necklace will not look good with a silk blouse. A diamond choker doesn’t go great with a denim shirt. You know what we are talking about. Follow this London jewelers tip and pay attention to the fabric of your clothes. In general, wear your fine jewelry with smooth & precious textures and let your fashion jewelry rule when you are in the mood for jeans, T-shirts, and cotton. It is a good idea to match your jewelry to your clothes, but this doesn’t mean you only have to wear sets. In fact, sets are not so big anymore because they can translate as boring. In some situations, a set can still be an elegance choice but, in general, avoid them. This is one of the most important London jewelers tips that you will read because it allows you to get creative. You can also find a common element to bring back in every piece, even if they have different designs. Ball drop earrings with a triangle pendant necklace and a square cuff will look fabulous. The common theme here? Geometric shapes, of course. Yes, we’ve included this one on our list on London jewelers tips because many women tend to choose the wrong hairstyle for their jewelry. If you want your diamond studs to be visible, wear your hair up, otherwise, it’s as if you don’t have them. If you want to avoid a Christmas tree look, don’t try a voluminous disco hairstyle with chunky ball drop earrings. Your threaders and hoops will look amazing with a half-up, half-down hairstyle and so on. If you enjoyed discovering our London jewelers styling tips, continue to read our other articles as well. There is a lot of jewelry information on this blog that will help you become a fashion expert. To view Ana Luisa’s unique NYC jewelry collections, visit our online jewelry shop. Which Houston Jewelry Is Right for You? What Halloween Jewelry to Wear to the Party?